We had a great time listening to Cathy’s stories and sharing her passion for mysteries. We are looking forward to seeing the film of her novel , Another Me, many of our pupils purchased the novel at our School Book Fair. 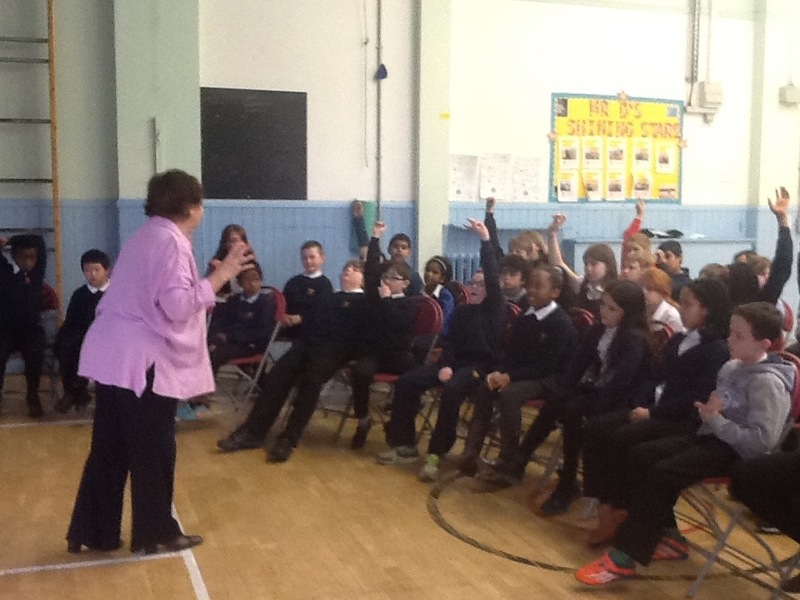 Thanks to Cathy for all her enthusiasm, energy and ideas to get us writing our own stories. 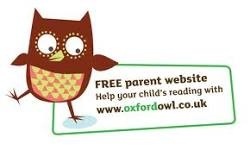 The Oxford Reading Tree has a great free website filled with ideas to help you support your child’s learning. Categories: literacy | Tags: homework, reading | Permalink. St George and the Dragon by Ben. 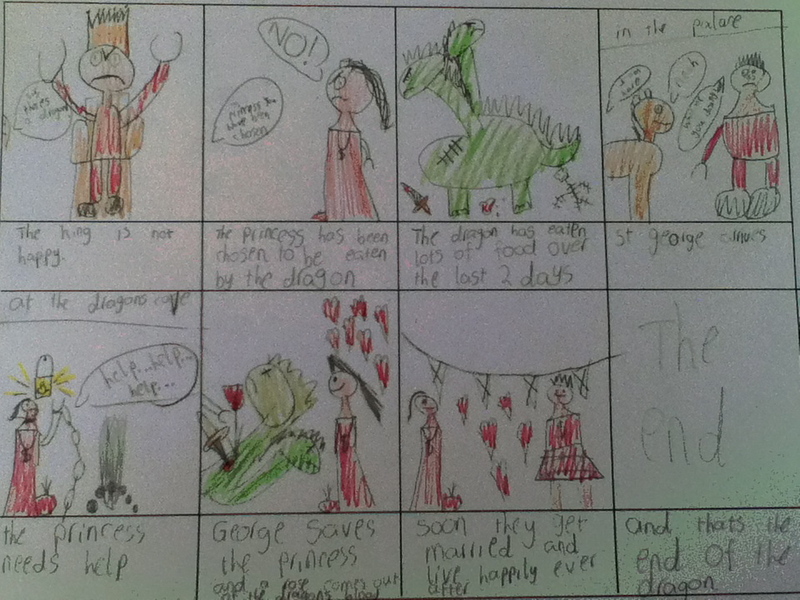 Ben produced this very detailed cartoon telling the story of St George and the Dragon. What a fantastic piece of work Ben, well done ! Categories: celebrating success, literacy | Permalink. P5/6 celebrate World Book Night with milk, cookies, pyjamas and a story ! There is great excitement and enthusiasm at Tollcross on a Friday morning when P6/7 pupils get together with their P1 Reading Buddies. P6/7 pupils have been supporting younger pupils by sharing stories, listening to reading and sharing reading strategies. Really lovely to see pupils learning together, working collaboratively and sharing their favourite books. Categories: literacy | Tags: reading | Permalink. Thank you to all the staff and pupils who dressed up for World Book Day. Categories: literacy, Uncategorized | Tags: reading | Permalink.